Join the Tribe! 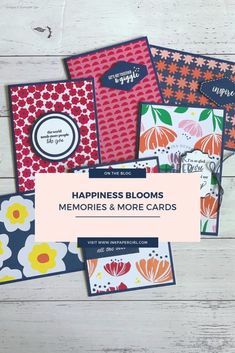 Get The Stampin’ Scoop Here! Posted in AddINKtive Design Team, Stampin' Up! 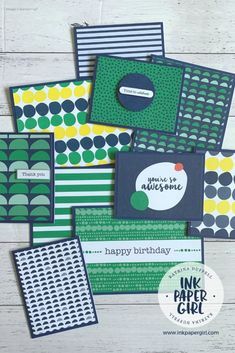 You’re viewing the brand new Ink Paper Girl website. I’m SO excited to have you here!! I’ve spent the past couple of months getting it ready just for you…. Please stay a while, & have a good look around. Click on the buttons & links….feel free to explore where they take you. Pretty pics of my latest creations will be published on the Blog Page section of my website. You can find them by clicking on the “BLOG” tab in the main menu; Or you can just keep scrolling down this page until you find the “LATEST POSTS” section. If that all that sounds like too much effort, I’ve got you covered. Simply click here to go straight to the blog. Once you’re there you’ll find a nifty little box asking you for your email address….hint it’s towards the top under the, “SUBSCRIBE TO BLOG VIA EMAIL” heading. Fill in your email address & click on the subscribe button. You can then relax, knowing that each time I post something new, it’ll be sent to your inbox. If you’d like to join me for one of my “In Person” classes, bookings are easy to make via the online booking system. You can find all of my current & upcoming classes under the “CLASS BOOKINGS” tab in the main menu. I’ve also popped a direct link to them in the footer area of the website. Should you wish to find out more about me, you can. I’ve updated my “ABOUT ME” page. I’ve also included a drop down section so you can learn more about Stampin’ Up! as a business. Speaking of Stampin’ Up!, did you know that I’m an Independent Stampin’ Up! Demonstrator? I’m located in Sydney, Australia, which means that if you live anywhere within Australia, you can shop for your Stampin’ Up! 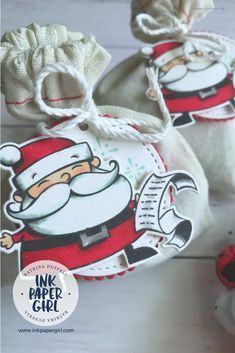 & paper craft supplies with me! I’ve made it easy to stay up to date with all the latest that Stampin’ Up! has to offer. Simply find the “SHOP STAMPIN’ UP!” tab in the main menu & then select from the drop down options available, or click here to SHOP STAMPIN’ UP! view, browse & shop the online store with me, from the comfort of your own home. Now it wouldn’t be fair if I kept the joy of being an Independent Stampin’ Up! demonstrator all to myself. Keeping that in mind, I’ve created a “JOIN MY TEAM” tab in the main menu. From there you’ll be able to find out all about joining Stampin’ Up! & my team the Paper Girls. I’ve provided a link to help you join Stampin’ Up!, it’s worth noting that you can also use this link to read through the joining terms & conditions, before you join. Of course if you have any questions, you can always get in contact with me & request an obligation free FAQ Information Pack. Last but certainly not least, I’ve set aside some space for a “RESOURCES” section. You can access this from either the tab in the main menu or from a link in the footer area. Look no further! You can find my latest blog posts below.